Every year, patients in and around Englewood, NJ turn to Dr. Brody for help creating a more attractive and confident smile. When you feel confident about your smile, you’re more likely to share it with others. This, in turn, can make a significant difference in how others perceive you. With cosmetic care from our experienced team, you can look forward to finally feeling better about your smile. 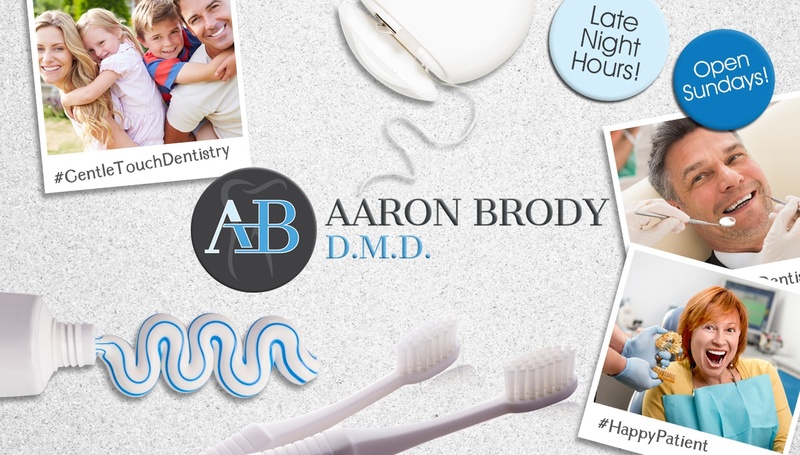 Before giving any patient cosmetic help, Dr. Brody will complete a full oral health assessment. He’ll also talk to the patient about the results he or she is trying to achieve. Your personal goals are important to us, and we want to consider every factor before recommending a specific treatment. Once we’ve completed an exam and talked to you, we’ll explain the best treatment options for you and answer any questions you might have. Many patients only need one service to achieve the results they’re looking for, while others may benefit from multiple services. Do you want to transform your smile this year? Call our office to schedule a consultation appointment with Dr. Brody. 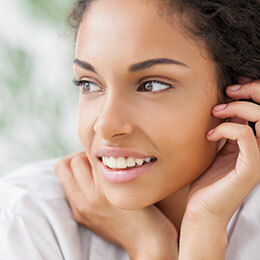 We’re happy to offer cosmetic care to patients from Englewood, NJ and all surrounding communities. Are you ready to schedule your next appointment with Dr. Brody? Simply give our Englewood dental office a call and one of our team members would be happy to help you.